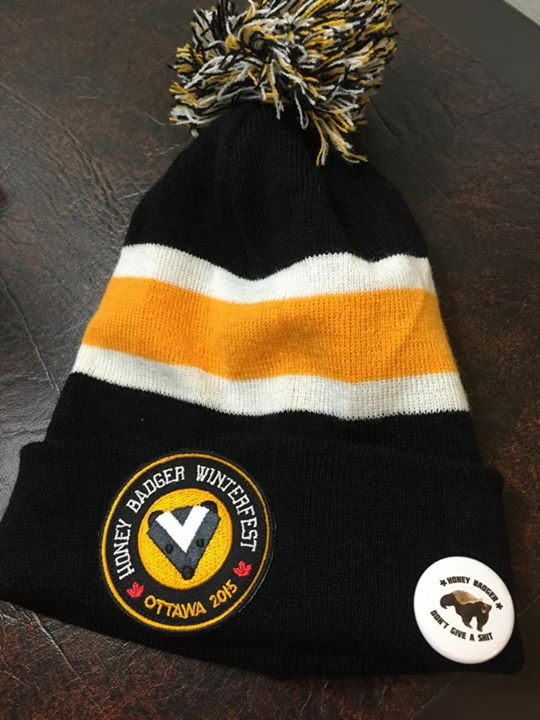 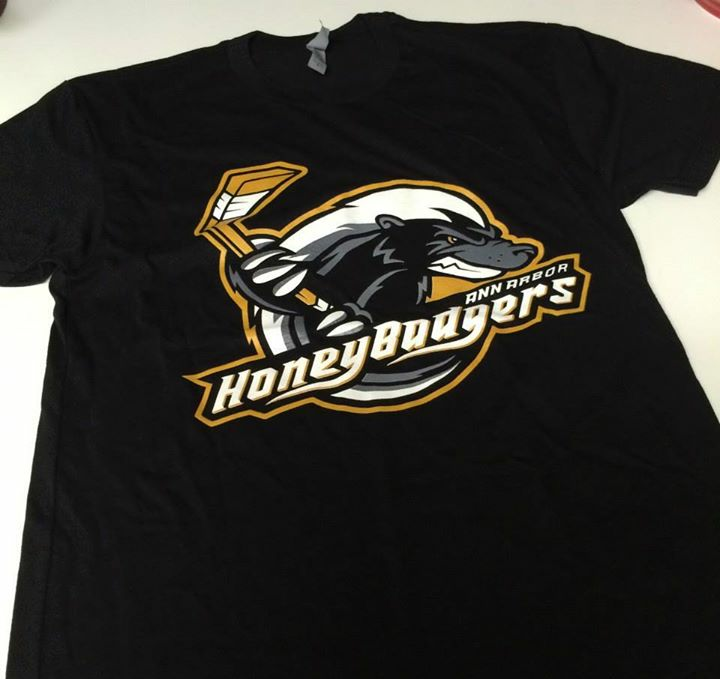 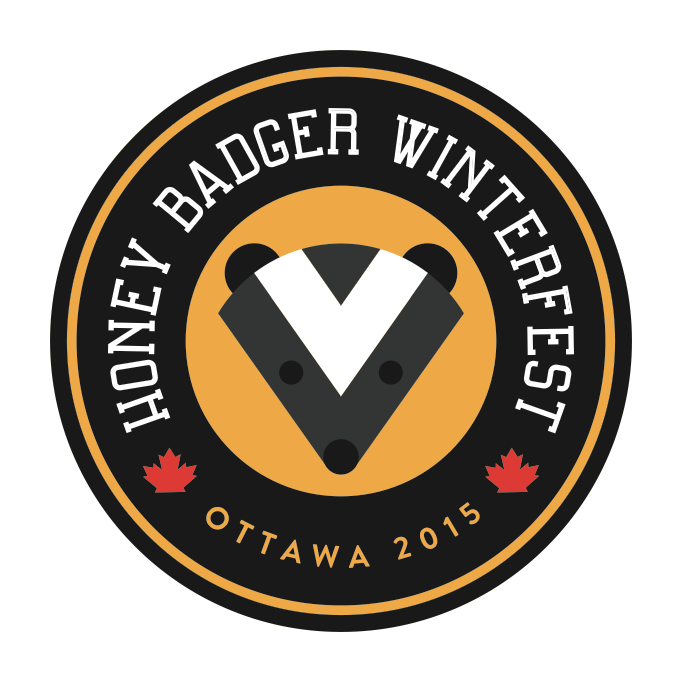 Jen Harley | Blog: New Honey Badgers Swag. 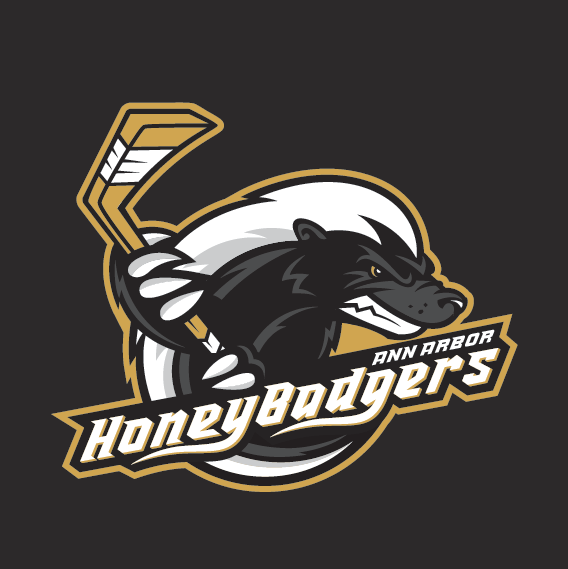 And here’s a photo of the Honey Badgers in action. 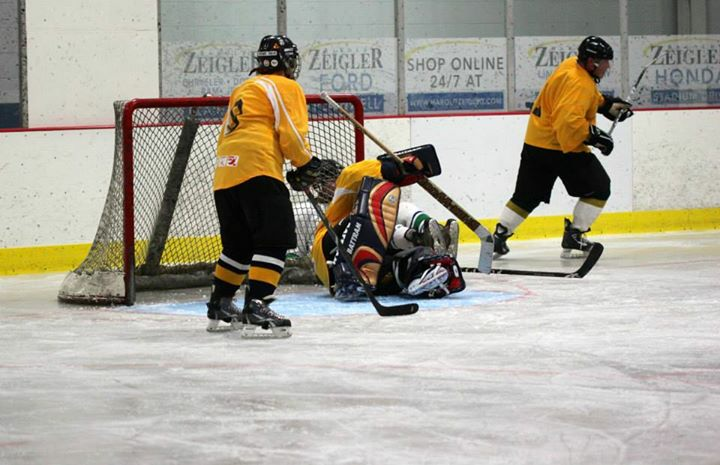 That’s me getting run over by some guy in green socks.